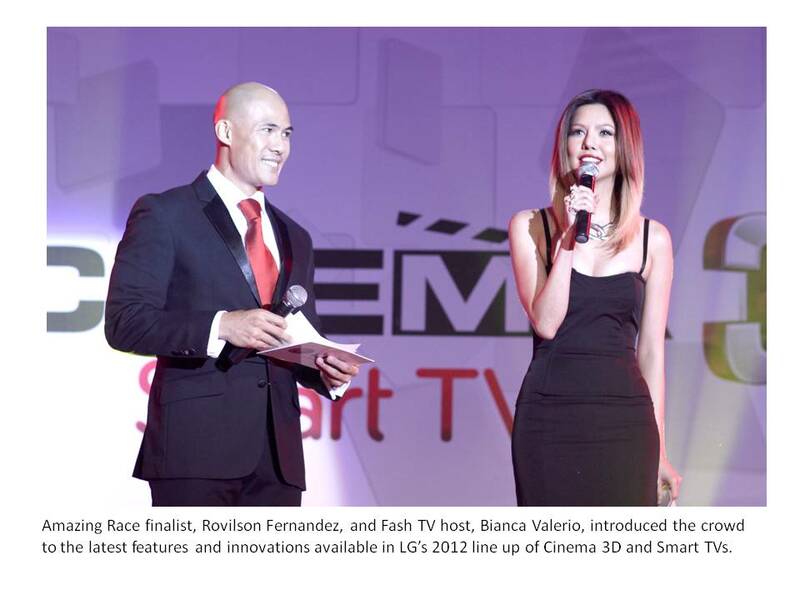 Last May 4, 2012 at the Makati Shangri-la Hotel, LG Home Entertainment finally introduced and officially launched its latest product to the Philippine market — the almost bezel- free Cinema 3D Smart TV that successfully combines premium design with supreme tech functionality. 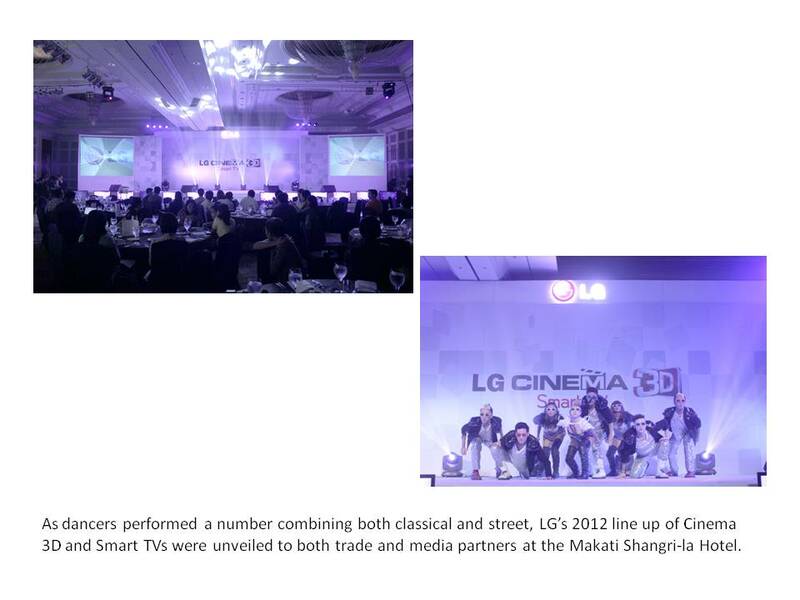 LG’s acclaimed partners came to rally behind the brand, sharing insights and ideas with the attendees on integral elements found in LG’s new Cinema 3D Smart TV. World-renowned interior and furniture designer, Kenneth Cobonpue, discussed the importance of functionality into any creative design and Yahoo! PH’s Arlene Amarante talked about the importance of applicable and relevant content to Filipinos. 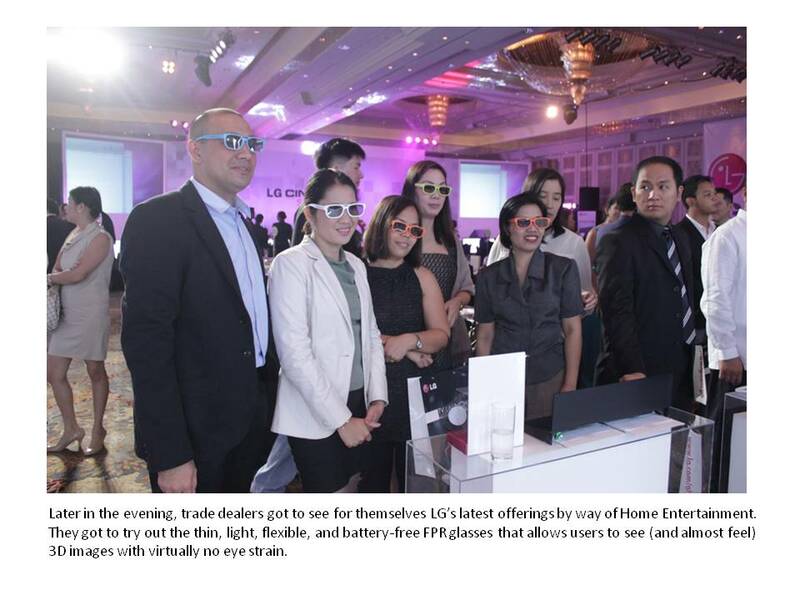 The night was capped off with a toast by LG’s new Managing Director, Mr. 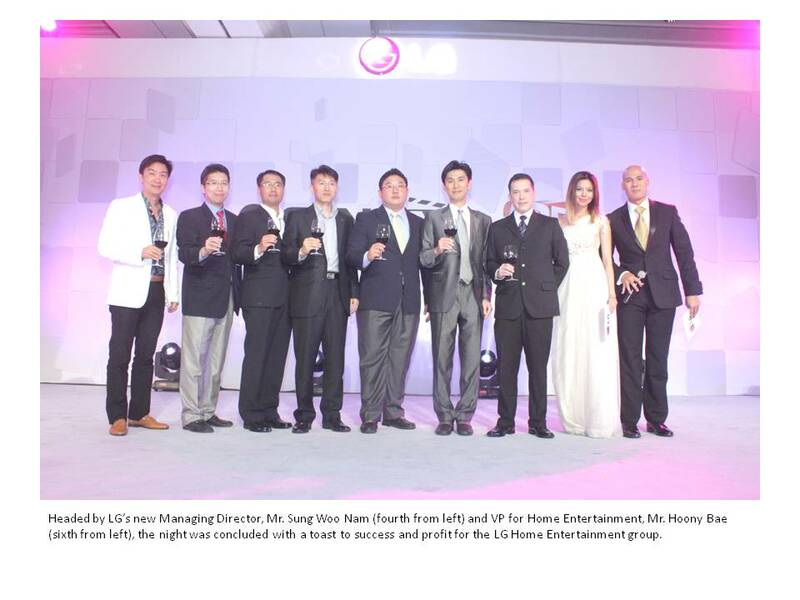 Sung Woo Nam, pledging LG’s continued commitment to provide its customers products that provide premium home entertainment, embodying innovative technology and elegant design. The new “borderless” Cinema 3D Smart TV is a TV that combines functional and sleek design with the latest home entertainment technology that only LG – a world leader in TVs, can provide. With its almost zero-bezel screen design, you can expect a fully immersive 3D viewing experience made more comfortable with its lightweight, flexible and battery-free glasses and its certified flicker-free 3D images. 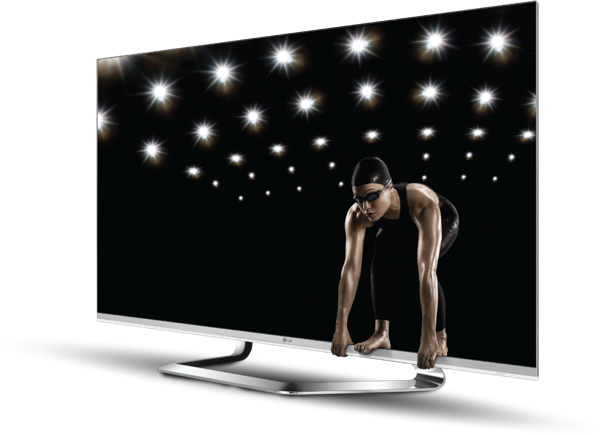 The Cinema 3D Smart TV comes with LG’s Film-Pattern Retarder technology– a feature that virtually eliminates eye strain for longer 3D viewing. Images will seem even more real as LG’s new TV promises picture perfect color quality with blacker blacks and truer pigments. 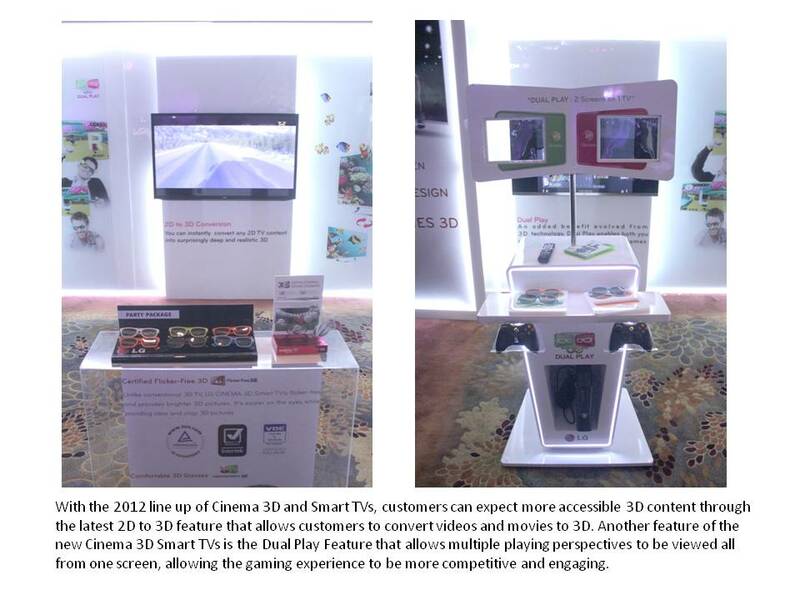 Various types of content will be even more prevalent with the Cinema 3D Smart TV’s latest 2D to 3D conversion feature that promises more 3D content. Movies, sports clips, and even personal video clips can be converted to 3D and viewed through 3D screens. Customers can also adjust just how much 3D they require with LG’s more flexible 2D to 3D Depth Control and View Point Control. Gamers will especially love this new TV, not only because the games seem more real and vivid on the screen, but also because of the new Dual Play feature, allowing multiple users to view the same game all from one screen. 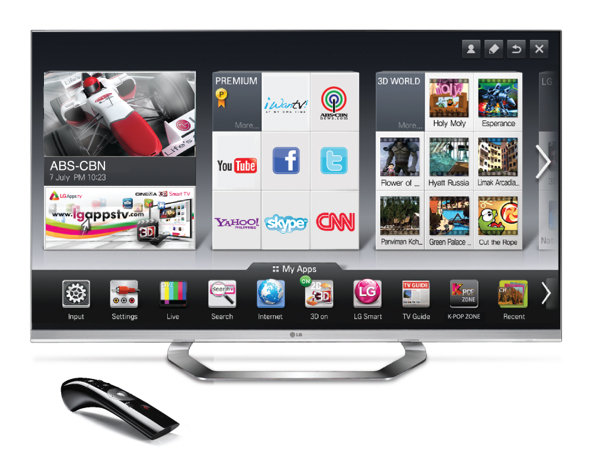 The Cinema 3D Smart TV also has new premium contents that are sure to excite any customer. Available through the home dashboard is the ‘3D World’ content where customers can select the latest movies, concerts, and games – all in 3D. K-Pop content is also covered and is easily accessible via the K-POP Zone, an app that allows customers to access live Korean Pop music concerts in the comfort of their homes. Local contents such as ABS-CBN’s iWanTV, ABS-CBNNews.com, Yahoo PH, Inquirer.net, and PhilStar.com are also available, providing relevant and updated information to users daily. While watching TV, users can check their Facebook, Twitter, and Skype updates using the TV’s ‘Social Center’ content, a social networking feature available in the TVs home dashboard. 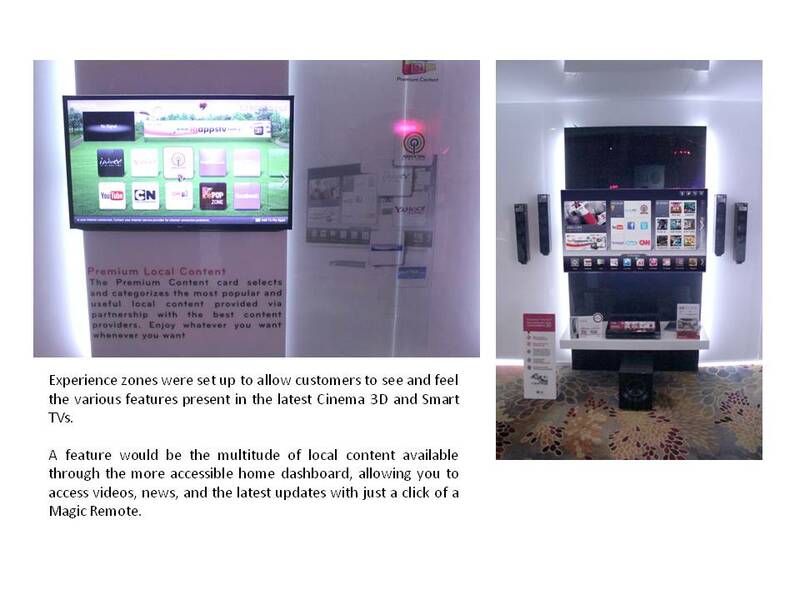 All this content is made easily accessible via the new Cinema 3D Smart TV’s improved home dashboard and remote control. For LG, Smart need not equate to complicated as further improvements on the acclaimed model contribute to a more streamlined and convenient user experience. Icons on the home dashboard are now larger and more graphics intensive, while an updated Magic Remote Control improves the point.click.control features. The new Magic Remote now comes with Voice Command for quick searches, the Wheel located at the center of the remote allowing swift and easy access to contents and feature, and the Pointing function that customers use to navigate thru the home dashboard with ease. Even sharing content is as easy as a click of a button with LG’s new Smart Share Plus feature that allows users to connect various content devices through WiFi. The Cinema 3D Smart TV (LM9600, LM7600, LM6700, LM6200), with its breathtaking 3D picture quality and intuitive user control, comes in sizes 32” 42” 47” 55” and 65”. For more information please visit www.lg.com/ph and www.lgblog.com.ph.